Hello! I'm back with another blog post about one of my favorite topics. 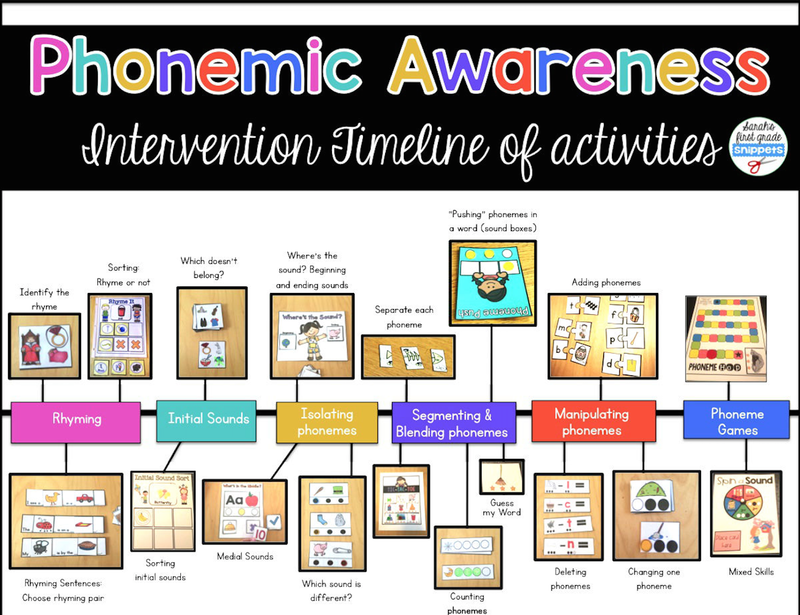 I've blogged about phonemic awareness a few times already, but it's such an important topic that we're going for it again! 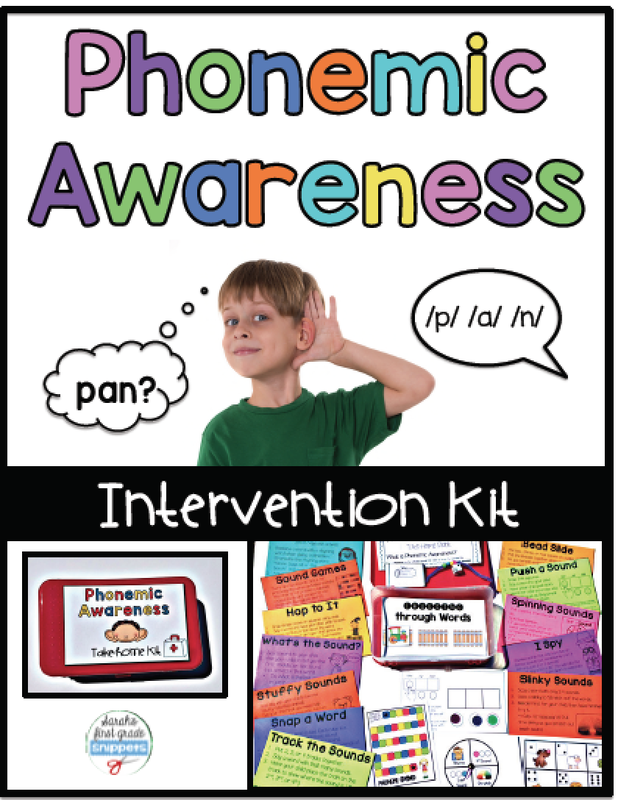 When talking about phonemic awareness, you are not involving print. 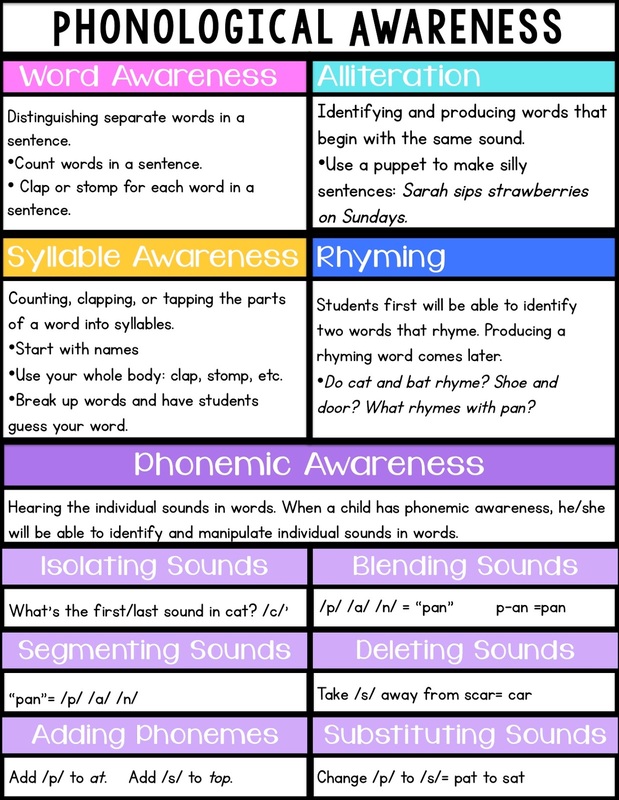 It's all about the sounds in words. 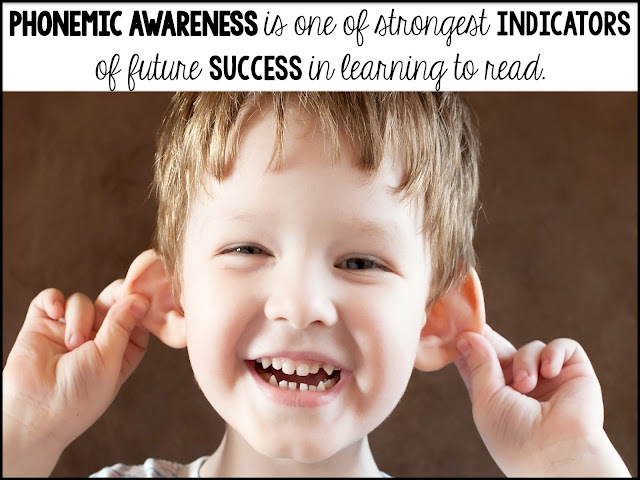 When a child is able to break apart a word into its smallest units of sound, he is ready to read. This is exactly how I felt when I first heard these two terms. I'm pretty sure I used them interchangeably for my first couple years of teaching. I had a really hard time wrapping my head around it! 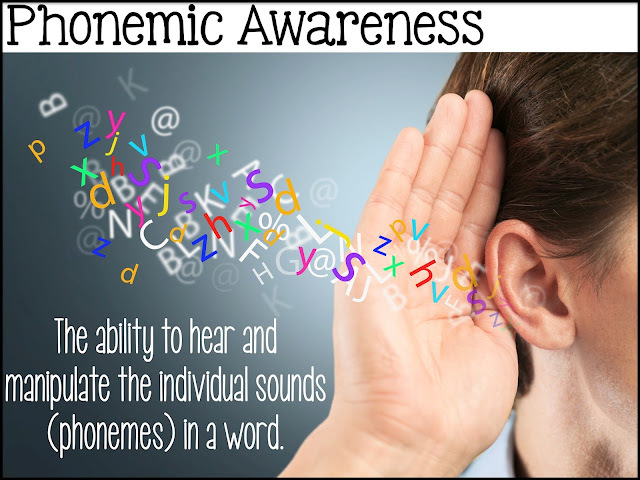 Phonological awareness is a more general term. 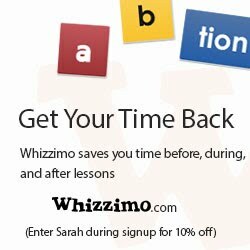 It is having an awareness to larger parts of words, such as syllables or word endings like -at in cat. 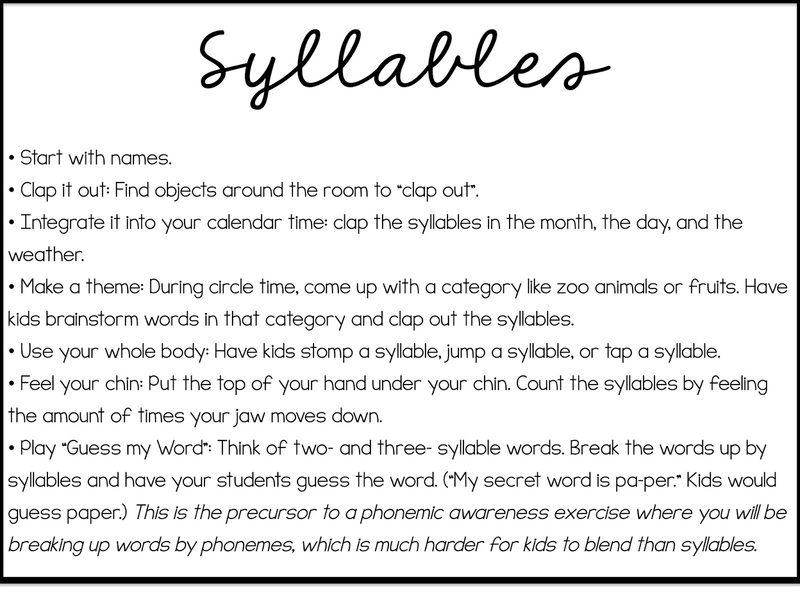 Having the ability to recognize rhymes and count syllables are two examples of having phonological awareness. Phonemic awareness is specifically understanding that words can be broken down into individual sounds. 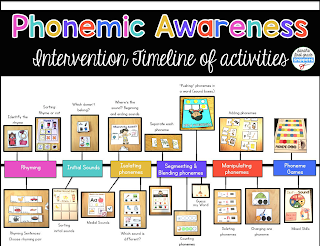 I think of phonological awareness as the umbrella and phonemic awareness is underneath it, along with rhyming, alliteration, and syllables. Click here for a printable version of PHONOLOGICAL skills. In order to read, a child must be able to break apart the sounds in words. 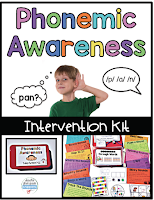 A phonological weakness will impair a child's ability to decode words (Shaywitz 2003). 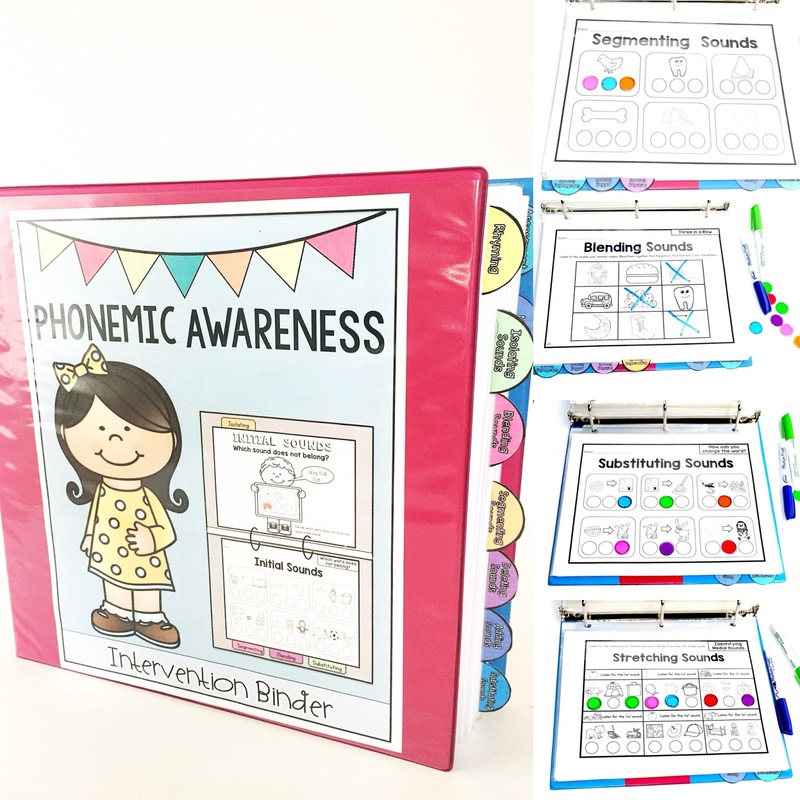 Developing phonemic awareness leads to success with the next step in learning to read: phonics. 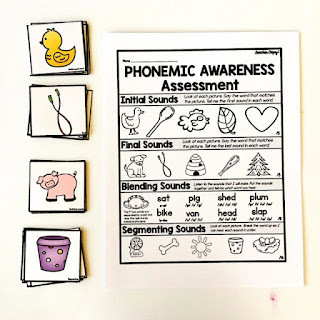 Once a child has developed a strong phonemic awareness, he is ready to connect letters to those sounds and blend them together to read words. 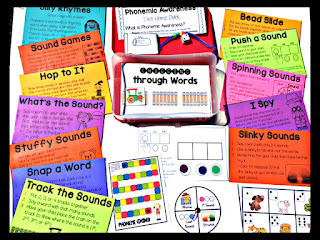 He is also ready to break apart sounds in a word and connect these sounds to letters to write words. Phonics is an instructional method that involves matching letters to their sounds to decode words. 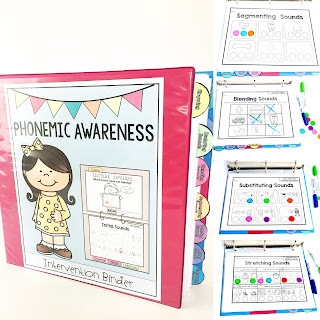 Have you ever had a student who struggled with phonics. You asked yourself, Why can't he sound out words? 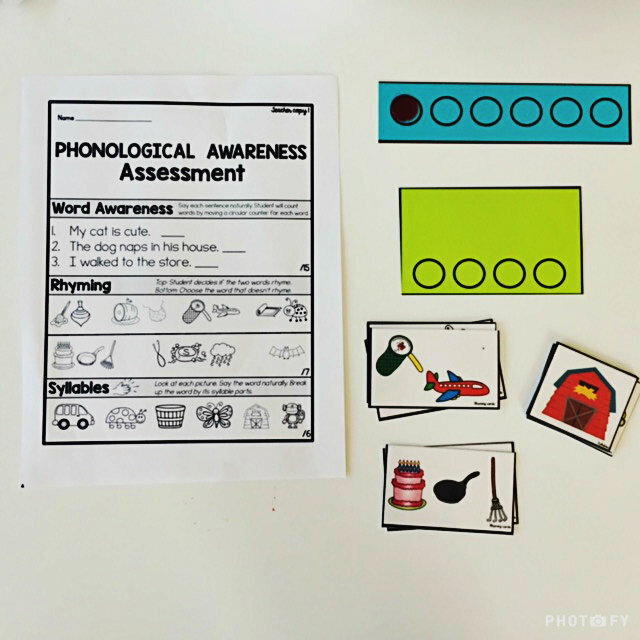 The answer is he most likely has not developed phonemic awareness. You need to throw the letters out the window for a bit and focus on strengthening his ability to hear the sounds in words. When applying phonics strategies, a child must first look at the word and identify the letters in that word. Then he connects the sounds to those letters. All the while, he is having to hold in his memory the previous sound. After matching the letters to their sounds, he is ready to blend the word together. But wait. He isn't able to blend! 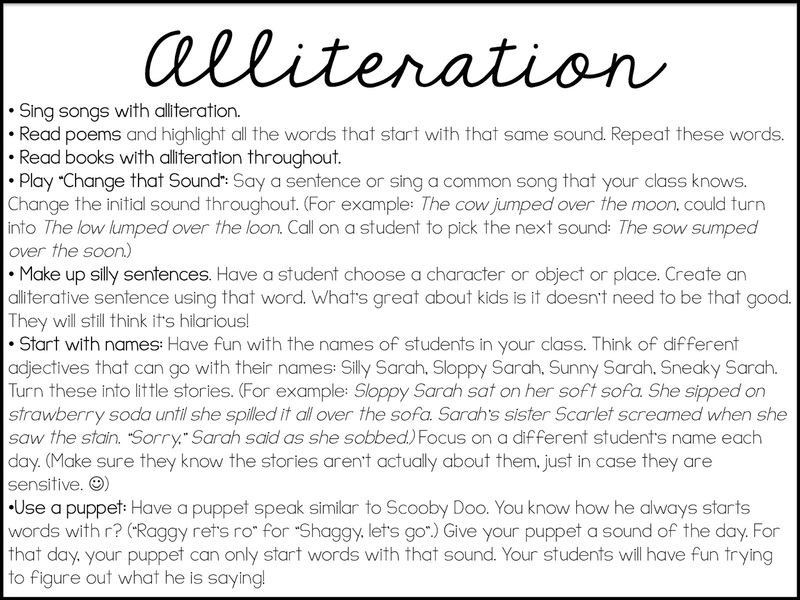 I've had several students who seemed like they were ready to read because they had the letters mastered. They knew their sounds perfectly well too. But they still couldn't blend those sounds together. 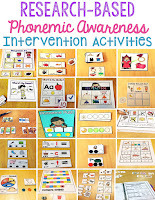 Both letter/sound knowledge AND phonemic awareness must be present in order to begin phonics. 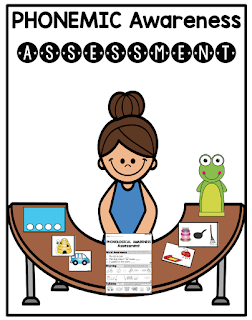 Once those pieces of the puzzle are put together, the child is ready to decode! 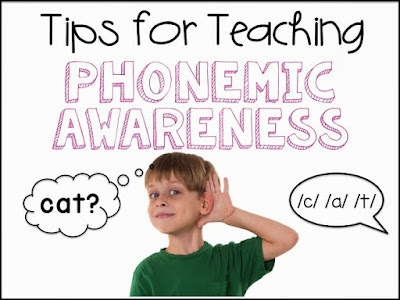 Phonemic awareness comes more naturally to some kids. With others, it needs to be explicitly taught, modeled, practiced, and practiced some more. 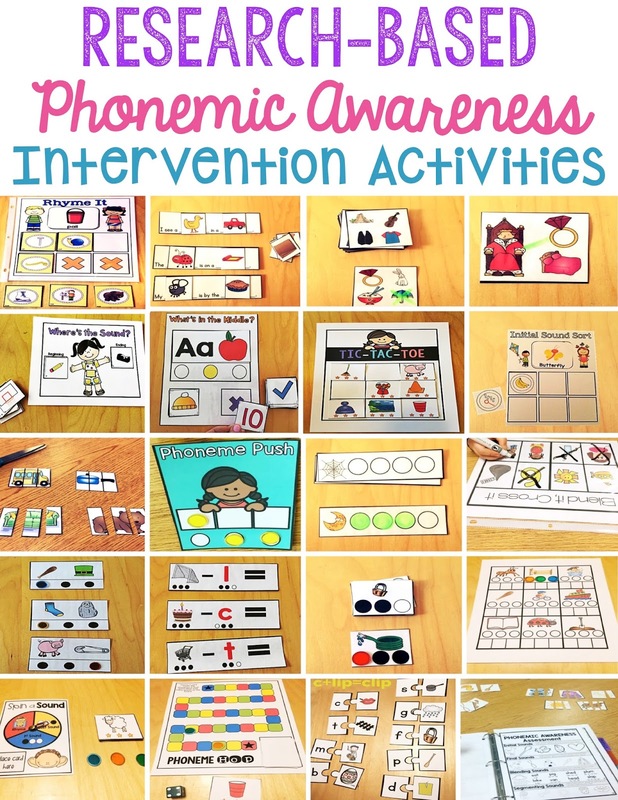 All children benefit from phonemic awareness instruction, but it is absolutely crucial for kids who are lacking this skill. 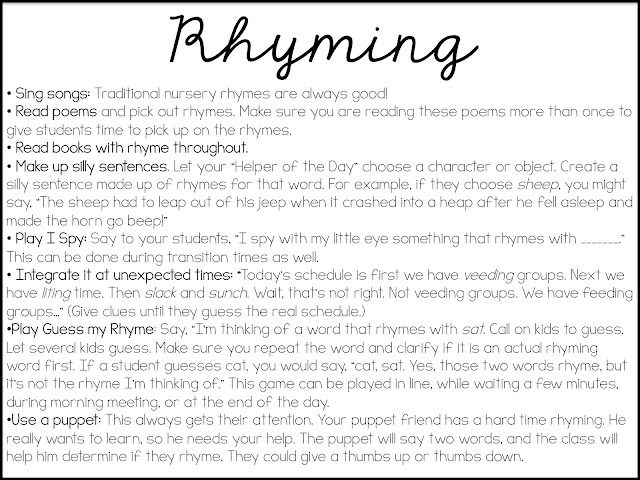 Instruction can begin as early as 4, but it should be in every kindergarten classroom. 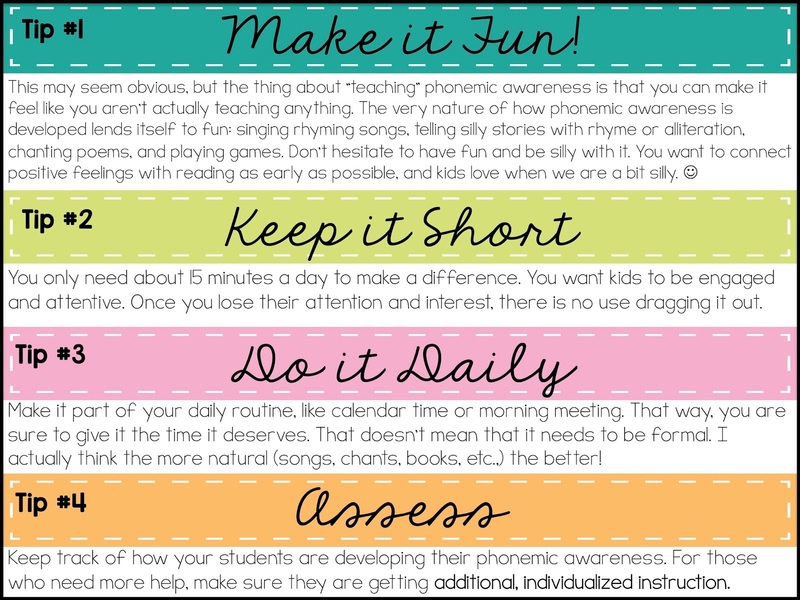 Once those skills are solid, you are ready to move into instruction to develop phonemic awareness. You can click here or on the picture to read this post. 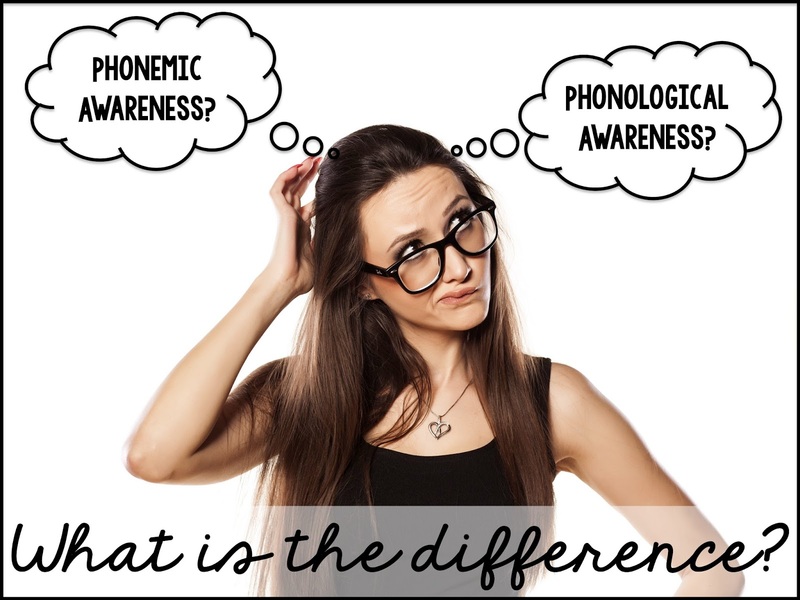 If a child continues to struggle with phonemic awareness, this may be a sign of dyslexia. 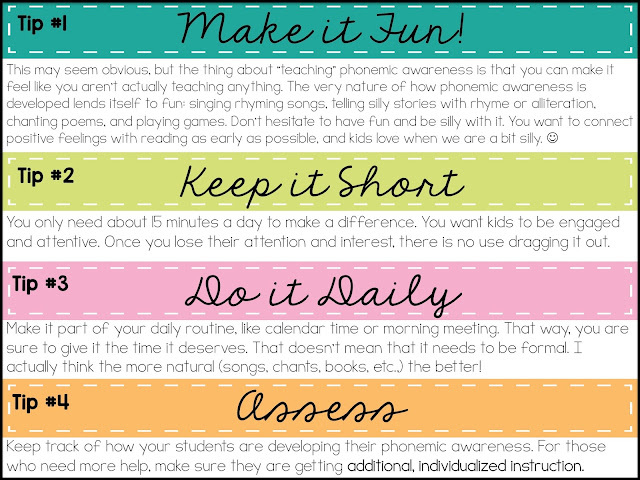 I will blog more about dyslexia in a later post. For now, just know a lack of phonemic awareness IS a sign of dyslexia. They will need more specialized help. 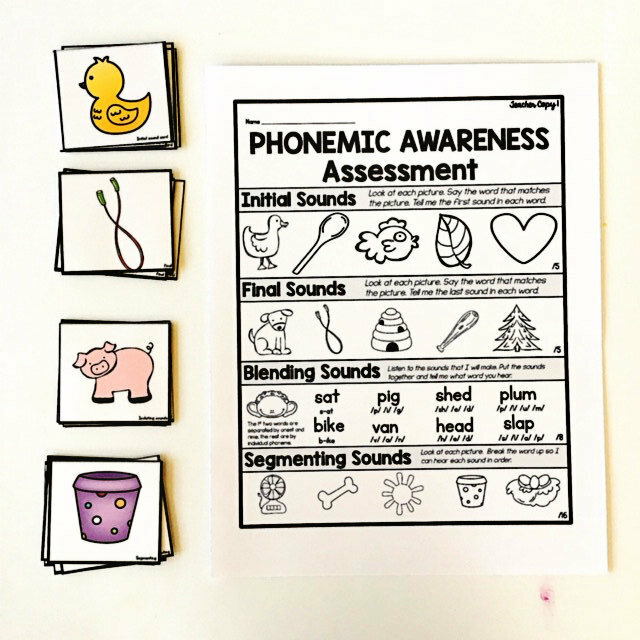 Now that your students have developed a strong phonemic awareness, phonics is a natural next step. 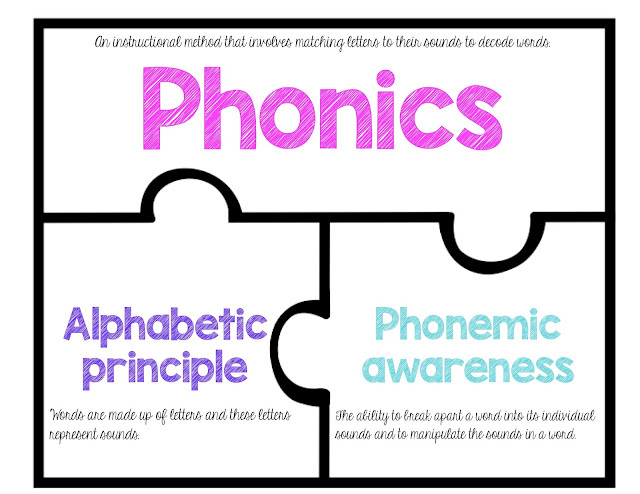 I made this to illustrate how phonics cannot happen without both pieces to the puzzle: phonemic awareness and the alphabetic principle. 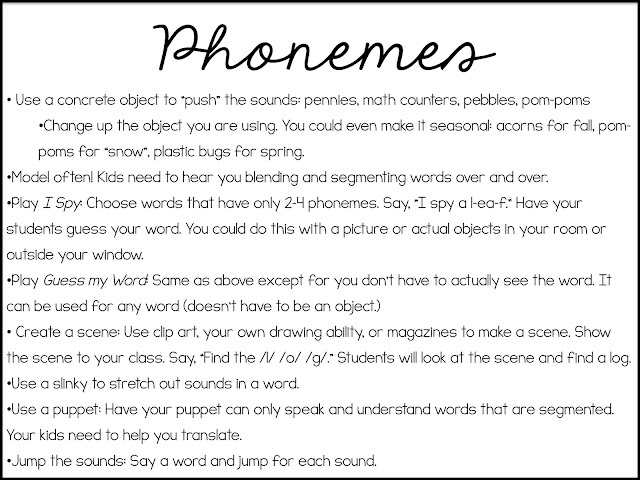 I will be blogging more about phonics soon! 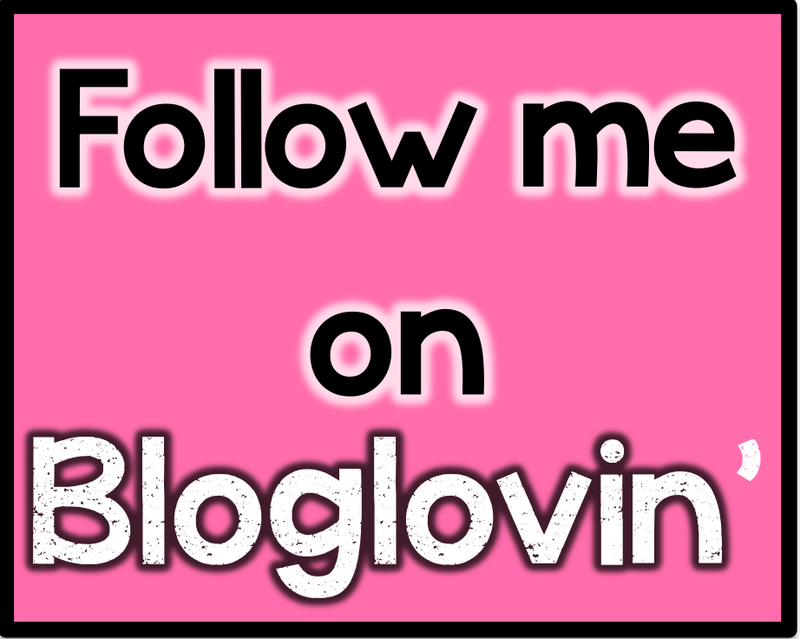 In the meantime, email me or comment with any specific questions you have so I can make sure I include it in my post. And this is similar to the pack above except it is ALL print and go. No laminating and no color. There is also a bundle where you get the kit for FREE! You can find these here. 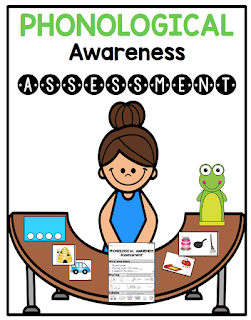 Looking for a FREE assessment? Look no further! 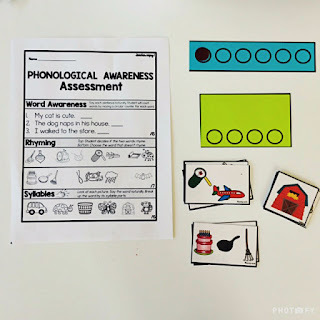 Click here for a Phonological assessment. 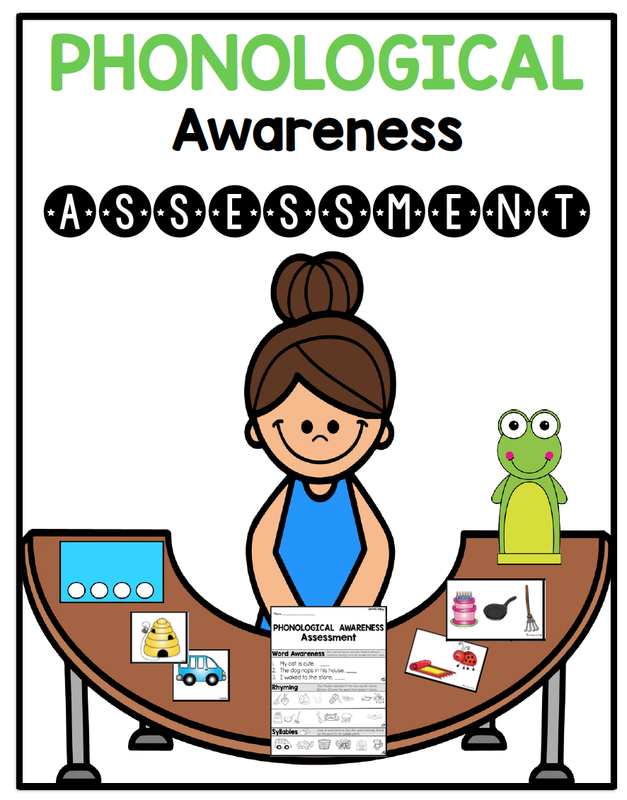 Click here for Phonemic assessment. Sarah, I enjoyed reading your post. 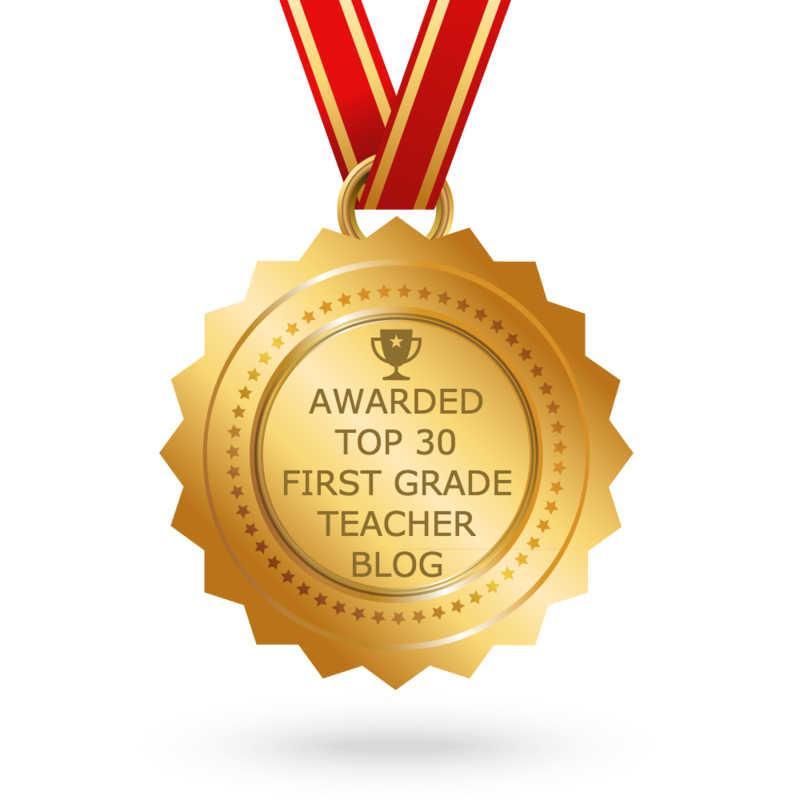 Like you, I was a first grade teacher for many years before becoming a literacy coach/reading specialist. You gave some great ideas. Love your ideas, Sarah! Definitely keeping it fun (always engaging to use different materials for the phonemes) and keeping it short. It doesn't take but a few minutes a day! The specific piece of specimens have been cited here almost bringing around every possible stance to which students must need to know about and they will also be able to substantiate more of the effective elements in this regard. SUCH a helpful post! I'm switching careers and in an accelerated Masters in Teaching program leading to a degree plus certification, and will be starting student teaching in a few months. This post is more clear than ANYTHING I've read in textbooks or scholarly articles! 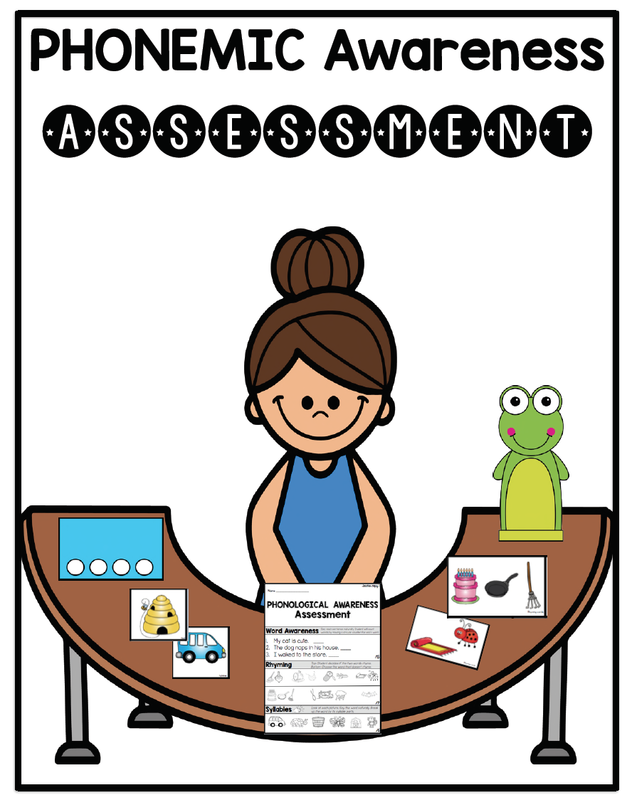 I love the activities/games, the font, the graphics, how you've organized this post... EVERYTHING! Thank you very much!